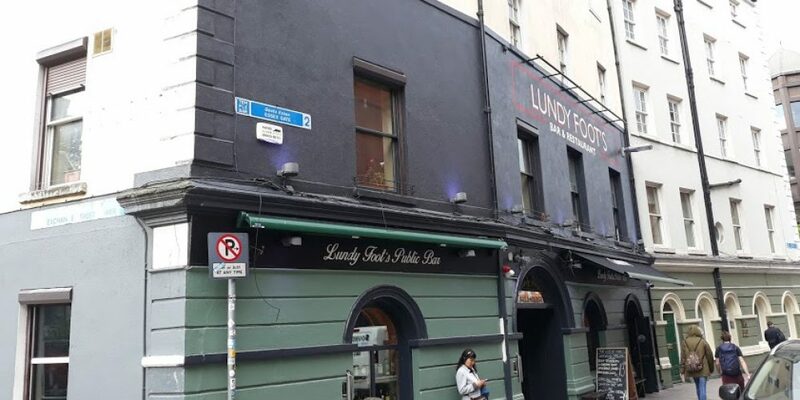 post-title Say hello to ‘Lundy Foot’s’, the new bar in Temple Bar. 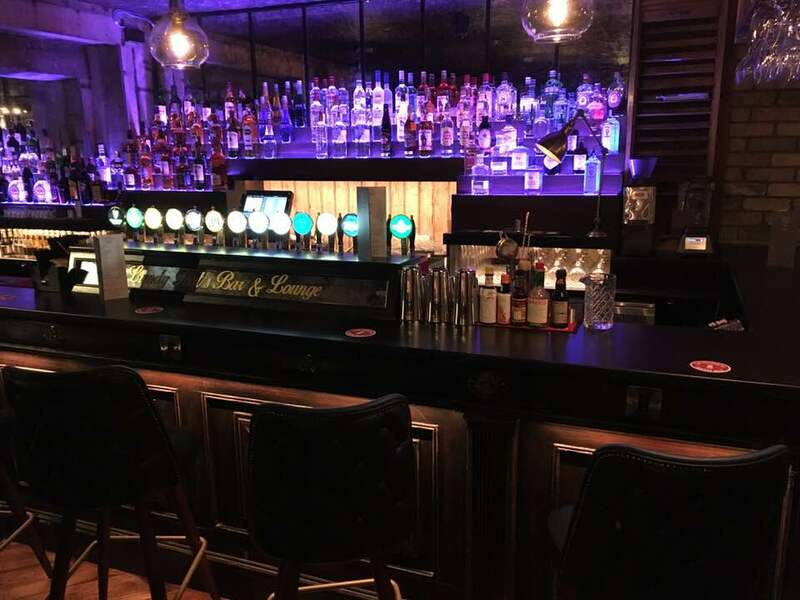 Say hello to ‘Lundy Foot’s’, the new bar in Temple Bar. 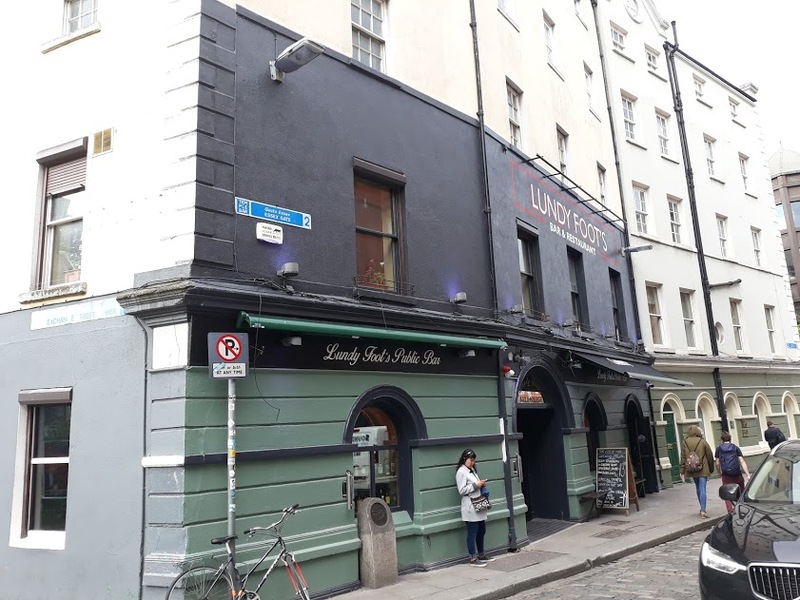 Home / 2018 / Say hello to ‘Lundy Foot’s’, the new bar in Temple Bar. 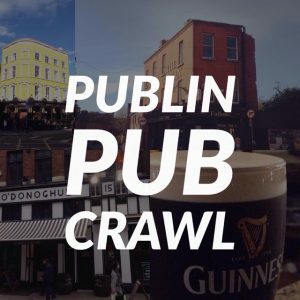 We noticed a change of name and refurbishment a few weeks ago outside The Czech Inn on Essex Street in Temple Bar and wondered if the pub was completely changing. Well, upstairs will remain the Czech Inn (after some refurbishment of its own), but downstairs has been transformed into a new bar and restaurant called ‘Lundy Foot’s’. 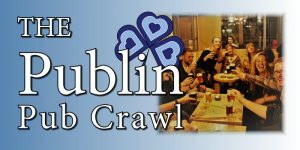 We popped in a few weeks ago to check it out. Downstairs in the Czech Inn used to be a kind of night club area, but it’s now completely overhauled into a chic late night bar. 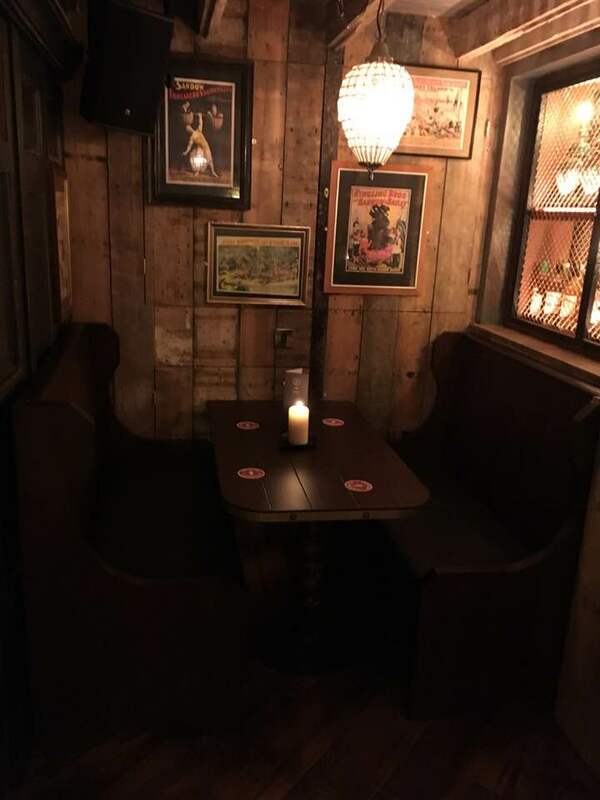 It’s a cavern like space with cool 4 seater booths along the wall, high tables and chairs in the middle and assorted seating in the middle of the bar. The bar will continue to be late 7 nights a week and looks to be a great addition to the area. 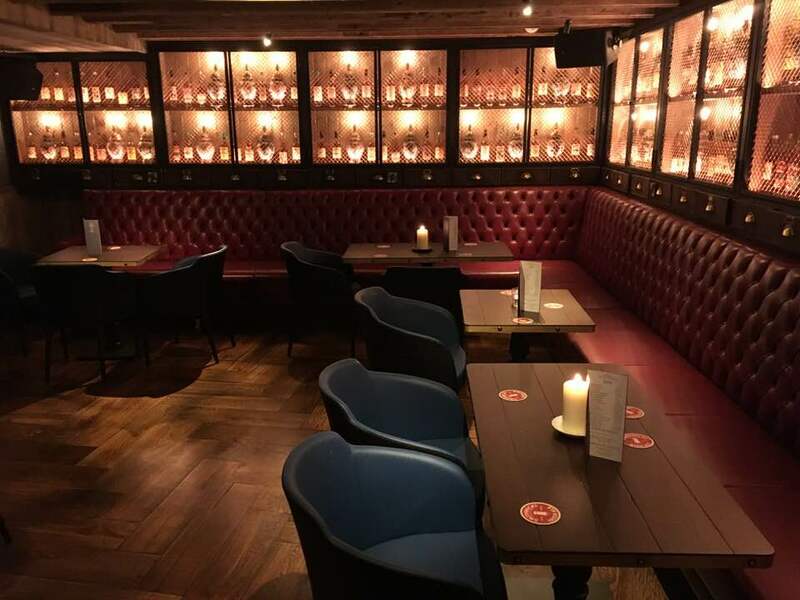 If we were to compare the design with anywhere else in the city it would be the whiskey bar downstairs in Murrays on O’Connell Street (their sister pub). One interesting item of design is the DJ booth which is a repurposed church pulpit. It’ll still be a good place to watch a match as they have several very large screens dotted around the bar. They’re billing themselves as gin and cocktail specialists and the cocktail menu looked very reasonable indeed. Food is served from 12-9pm daily. 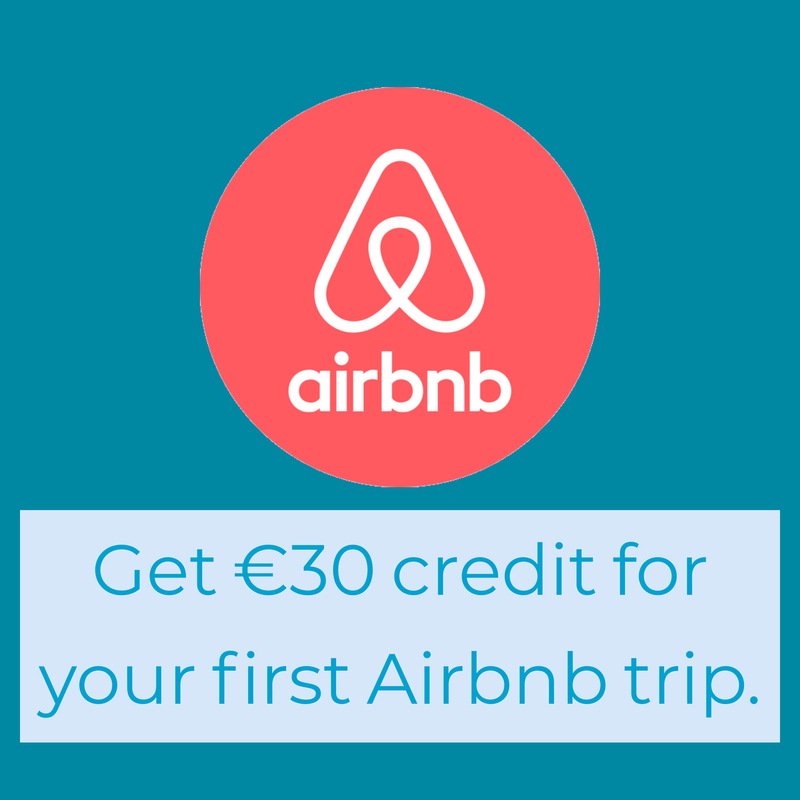 Enjoy checking it out for yourself.